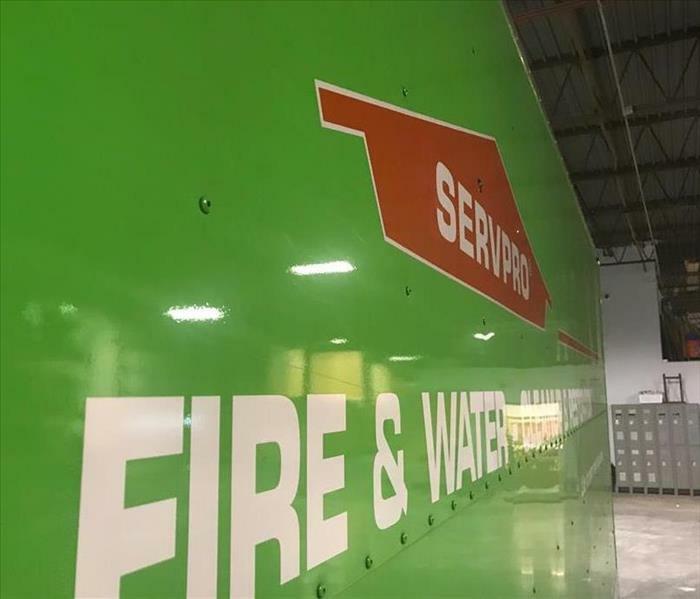 SERVPRO of Clayton/Ladue understands the stress and worry that comes with a fire or water damage and the disruption it causes your life and home or business. Our team is the fastest and most efficient company in the local area. We have several years of restoration experience in the Clayton/Ladue area. 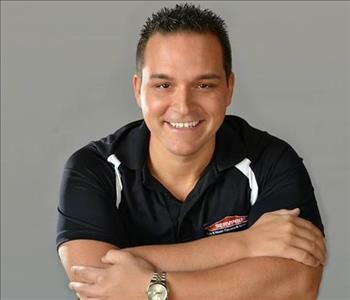 Our team is highly qualified in fire, water and mold damage restoration. If you have any questions, our team is also available to assist you. We can handle any job of any size. Whether it is fire, water or mold damage, our team is trusted to help you from start to finish.